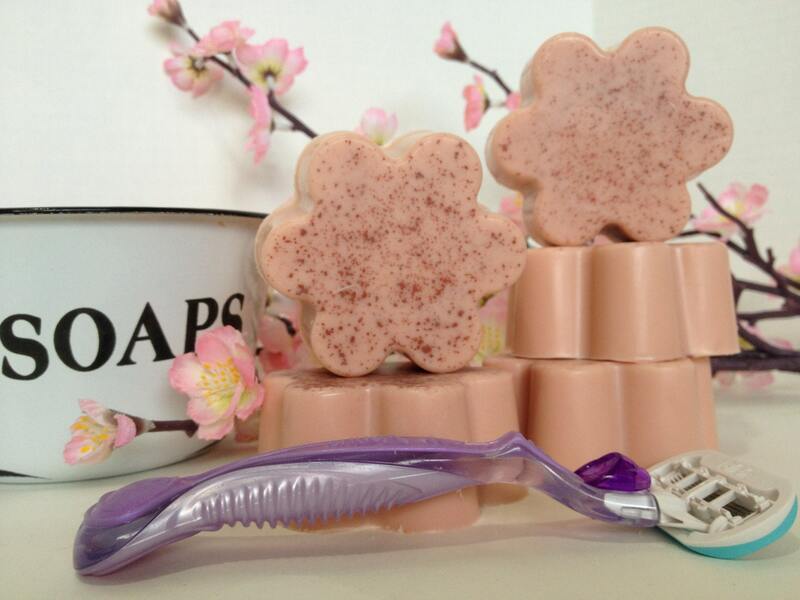 Sakura Musk is a musky floral with fruity green top notes. A touch of jasmine and rose with a background of musk & sandalwood. A lovely, mysterious blend loved by women and men alike. "I LOVE this shaving soap. It lasts a long time (I definitely save money not buying shaving cream) and it makes my legs feel great. After using it, I don't want to shave with the store bought stuff anymore." -Lisa M.
"No more razor burn, and a little goes a long way! They are way better than shaving cream." - Emily B.